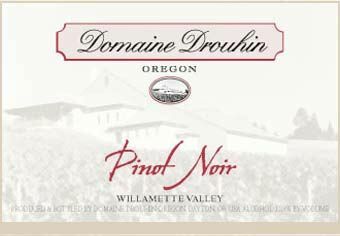 This French-owned winery is one of the most visible and consistently fine producers of Pinot Noir in the Willamette Valley. 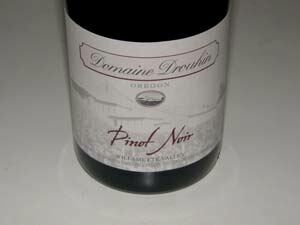 Veronique Drouhin has crafted the wines here in every vintage since the beginning in 1988. 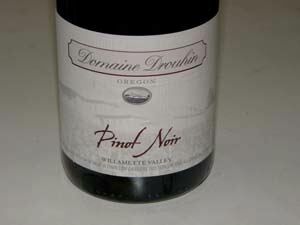 The Pinot Noirs show more elegance and less power than many Oregon Pinot Noirs and they age extremely well. 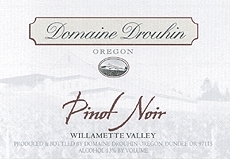 Three Pinot Noirs are produced from the 90 acres of estate densely planted Pinot Noir: Willamette Valley Cuvée, Cuvée Laurène and Cuvée Louise. 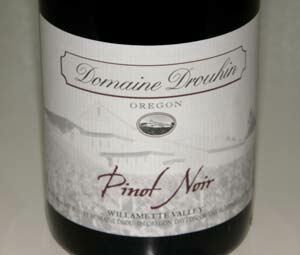 The limited Louise bottling is one of the greatest Pinot Noirs produced in Oregon and is modeled after wines from Burgundy's Musigny Vineyard. 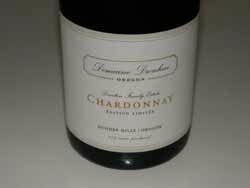 A Chardonnay program was begun in 1996 and in 2008 a Rosé was produced for the first time. The winery has Oregon's largest wine industry solar system, a 94.5 kW installation from Tanner Creek Energy. The 225-acre estate is certified sustainable by LIVE. Veronique's brother, Phillipe, handles viticulture, with Leigh Bartholomew acting as vineyard manager. In 2014, the winery bought Roserock Vineyard, an established 279-acre vineyard (112 acres under vine) in the Eola-Amity Hills. The soils here are volcanic but more Nekia series than Jory which prevails in the Dundee Hills. It is also cooler than the winery's original property, and more variations in aspect. 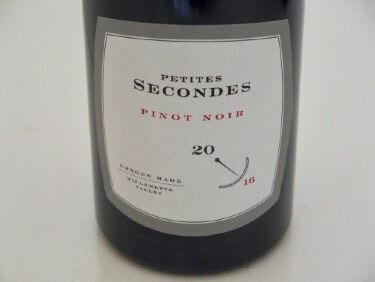 Edition Limitée Chardonnay and Pinot Noir were released for the first time with the 2012 vintage. 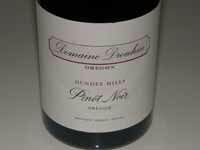 An Edition Willamette Valley Pinot Noir was first released in 2015 from the 2013 vintage priced at $30. This is an elegant, forward-drinking wine. Total production in 2014 was 18,000 cases, of which 100% is estate grown. The wines are sold in the tasting room, on the website and through retail channels.